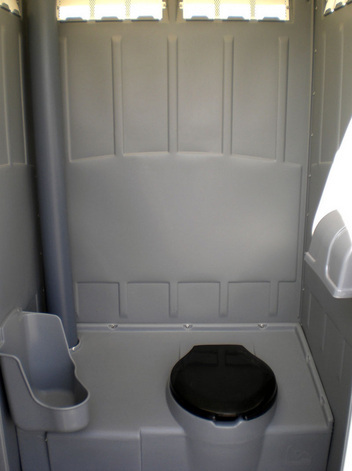 Providing portable toilet rental service with options to meet your needs. We are customer oriented and focus on fast, friendly and efficient service. All portable units are cleaned, sanitized and fully stocked upon delivery.